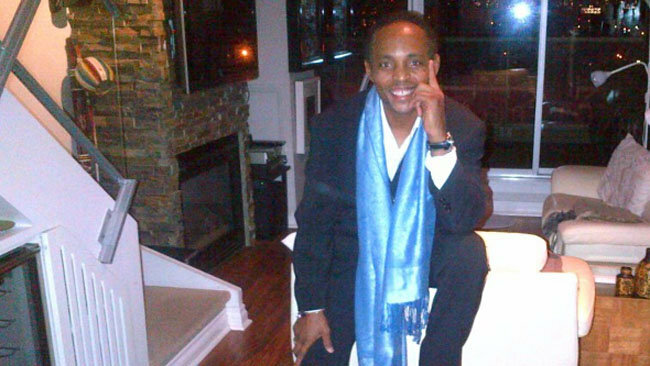 A veteran CBC employee who is accused of secretly videotaping a naked female tenant allegedly used spy cameras and “various types of equipment” to commit his crime, a Toronto police investigator says. Det. Raj Patel said on Wednesday that investigators continued to go through 150 video clips found on a computer in a Richmond St. W. condo, which feature images of at least 30 different women in various stages of undress. Patel said while most of the recording was allegedly done in Sealy’s current digs — a split-level loft located east of Spadina Ave. — around a dozen clips appear to have been recorded in another residence, possibly a former dwelling of the accused. David Sealy, 56, a long-time CBC employee, faces charges, including voyeurism, in connection with the videotaping of one former tenant and the posting of naked images of the woman on the Internet.